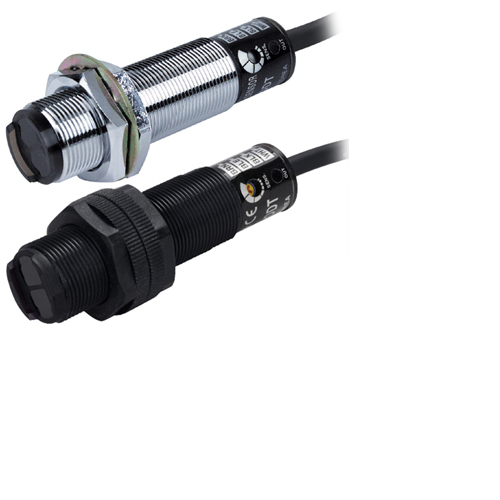 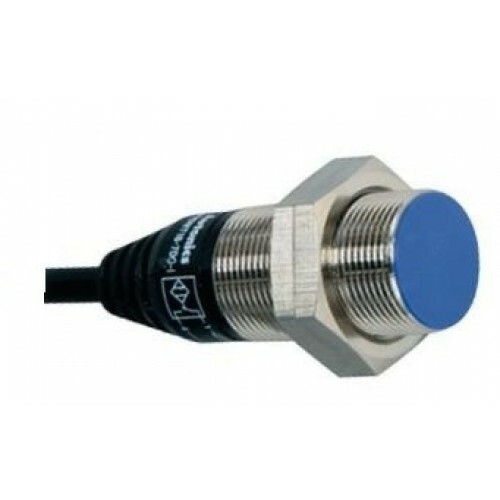 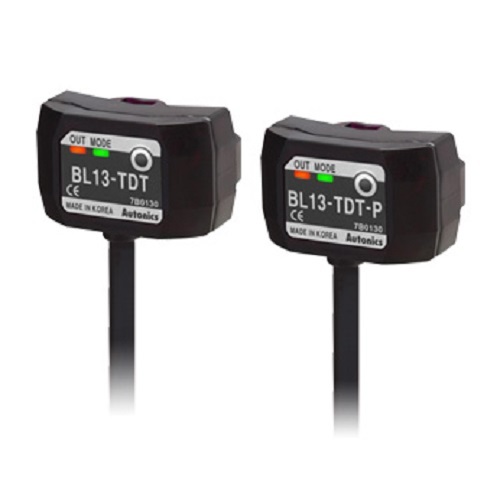 The Ø18mm cylindrical photoelectric sensors BR Series features long detection distance up to 20m and high-speed response time under 1ms. 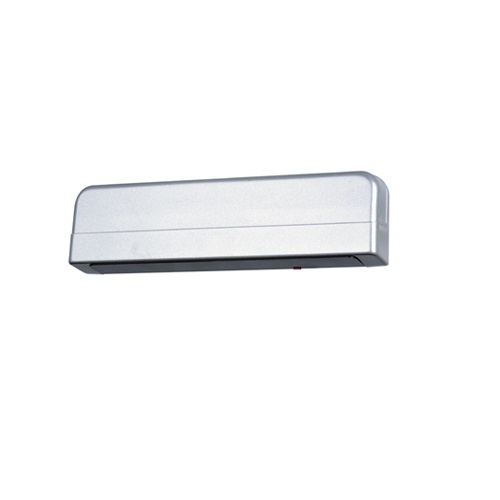 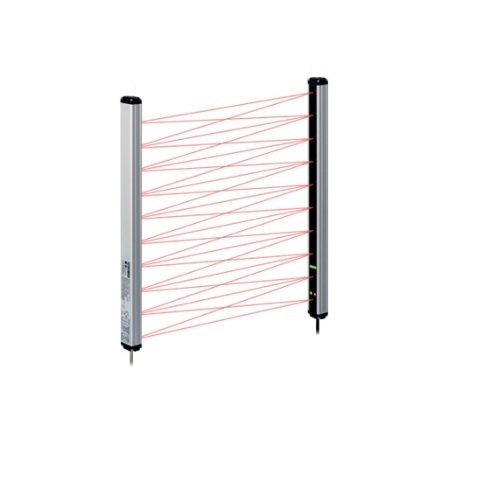 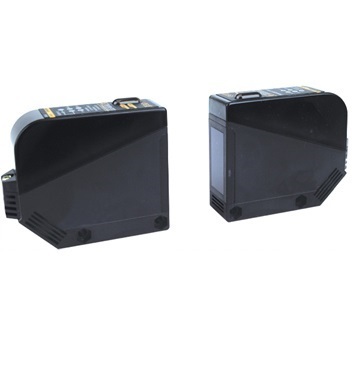 The Series also features improved noise resistance with digital signal processing. 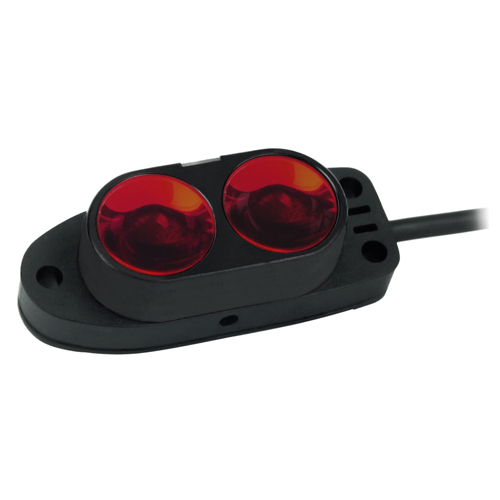 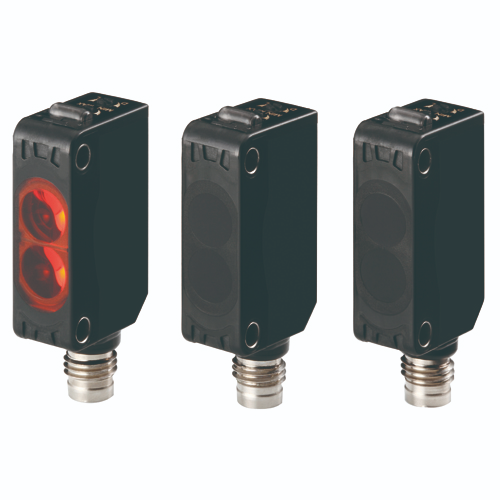 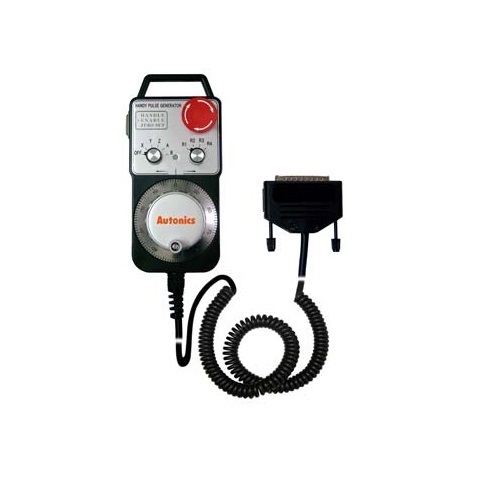 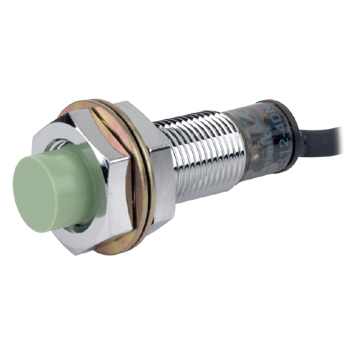 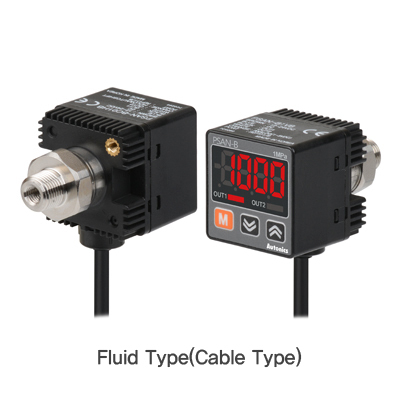 The BR Series is available in 4 different sensing modes making it practical for a wide variety of applications. 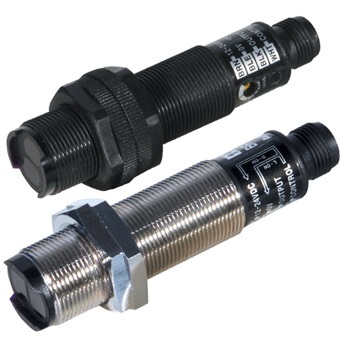 Also, the BR Series is available in connector types, offering easier maintenance and wiring work. 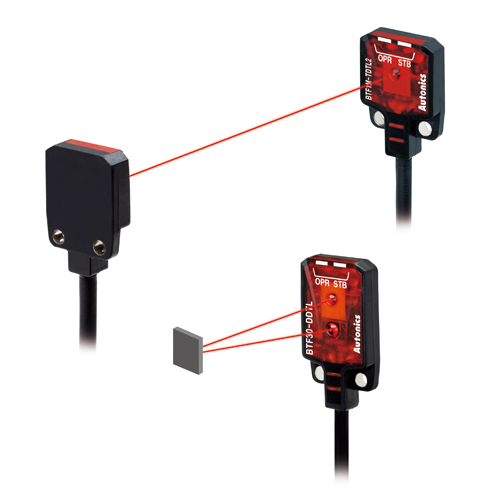 BS5 Series photomicro sensors feature quality performance, convenience features, and a wide selection of models for various applications. 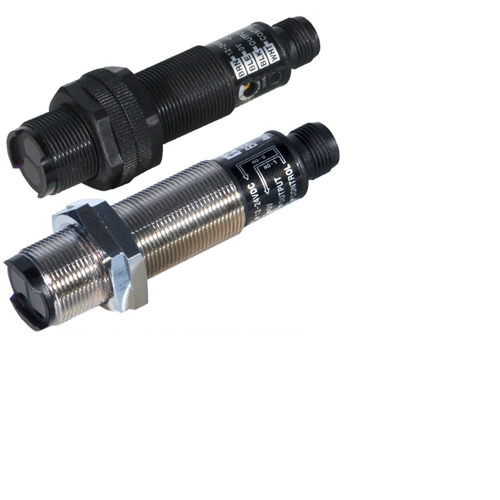 The series is available in cable types and connector types as well as 5 different shapes for flexibility in user installation. 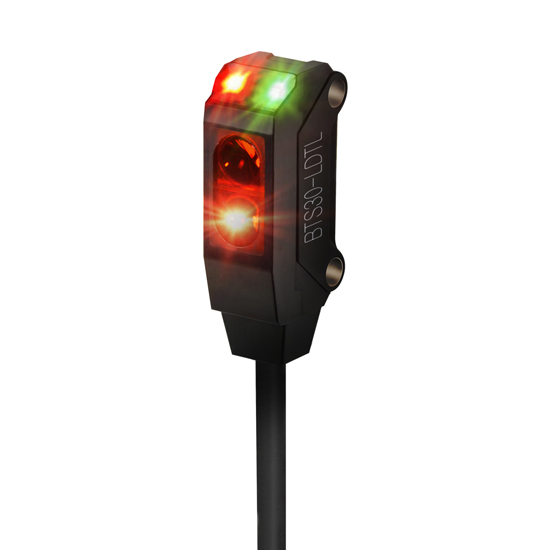 Other notable features include high response frequency of 2kHz, Light On/Dark On switching and a clear LED status indicator.